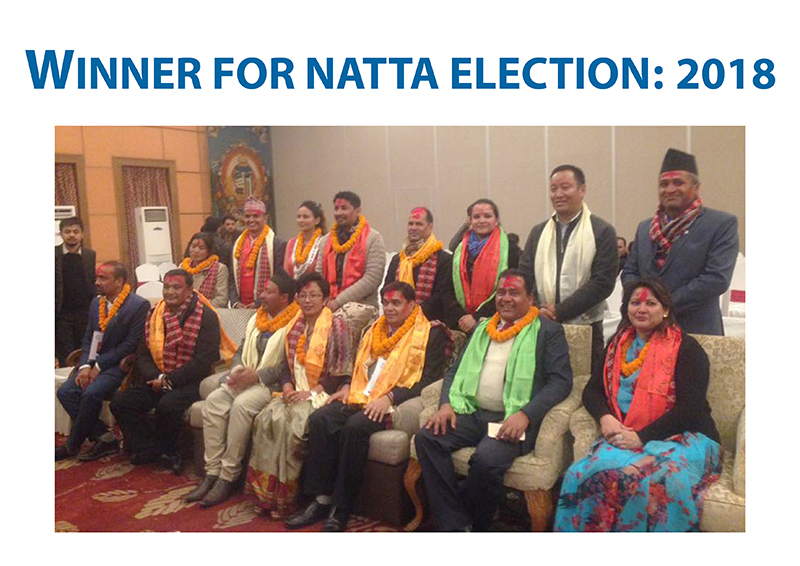 KATHMANDU, Jan 13 : CN Pandey was elected the President of Nepal Association of Tour and Travel Agents (NATTA). Pandey won the presidential title after defeating his opponent Dipendra Sharma Ghimire. His panel has been formed by a coalition of the leftist and Democratic alliance, was heading for a leadership through unanimous agreement. Ghimire gave nomination with his panel for the election to oppose this trend.